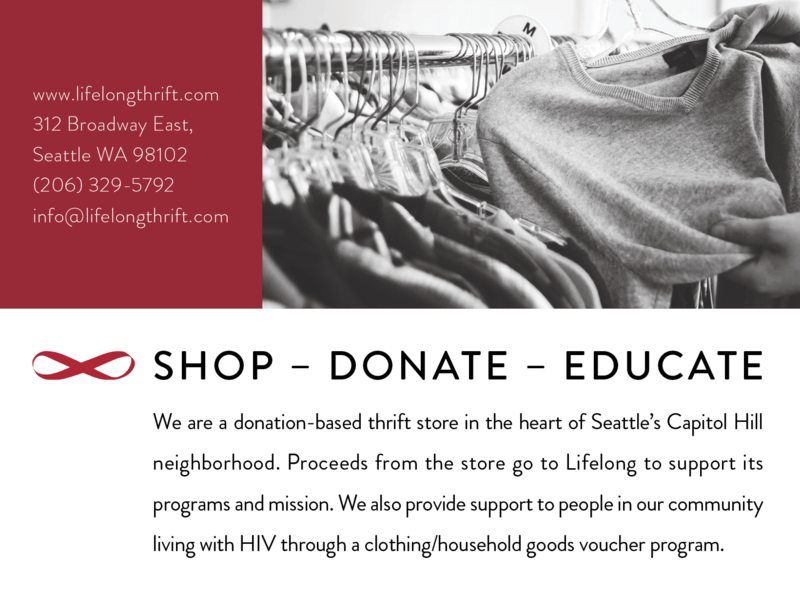 Lifelong Thrift is a nonprofit thrift store in the heart of Seattle's Capitol Hill, who's mission is to support Lifelong — a community health organization committed to empowering people living with or at risk of HIV and/or other chronic conditions to lead healthier lives. 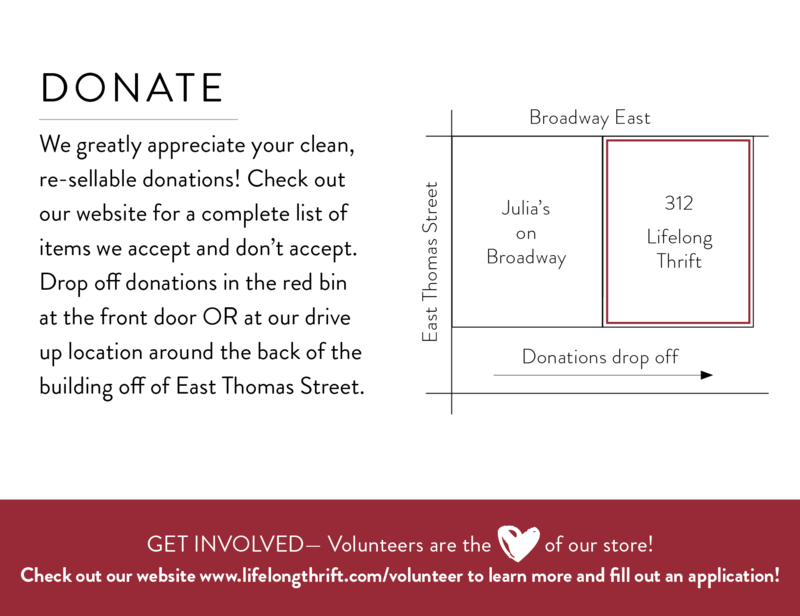 I was asked to create pieces of ephemera including the business card and informational card shown below. 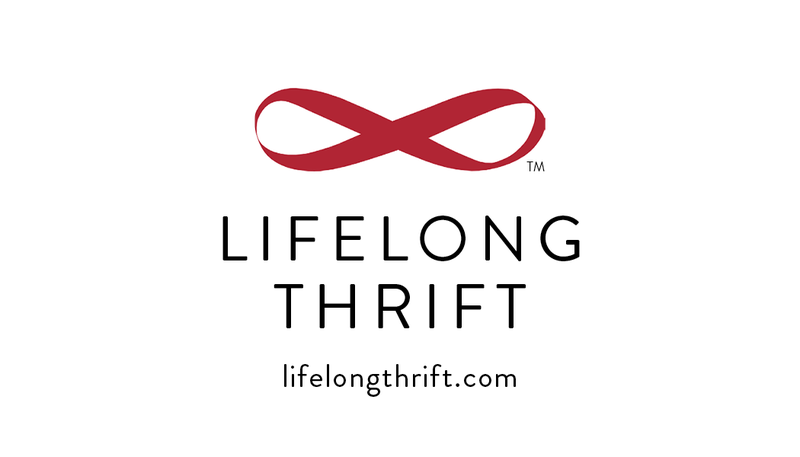 I took this opportunity to updated the brand without altering the establish iconography or look and feel.